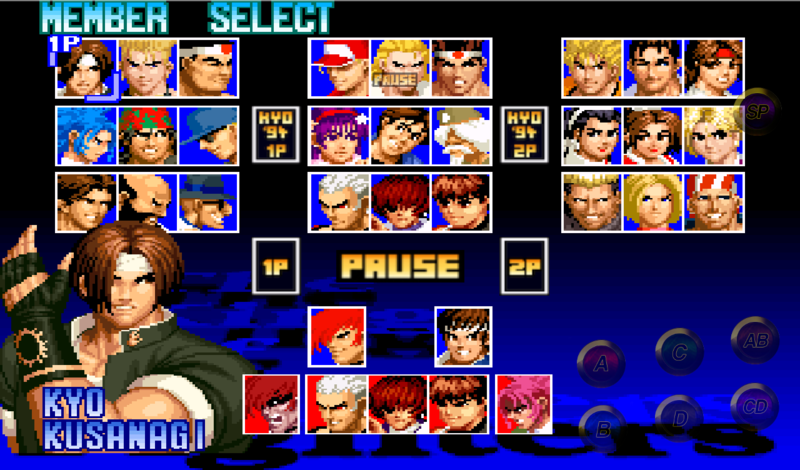 The King of Fighters series isn't exactly new to Android, but it's had a rocky ride thus far. A port of the classic 2D fighter appeared back in March of 2012, was laden with issues, and disappeared only to re-appear months later. The King of Fighters 2012 then arrived in August of this year, this time published by SNK Playmore directly. It provided a much smoother experience, even if it remained compatible with a quirky mix of devices. 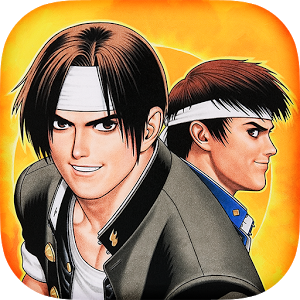 Now The King of Fighters '97 has fought its way into the Play Store, marking the Android debut of this sixteen-year-old title. Unlike past entries, this version is compatible with all of my devices, but your mileage may vary. 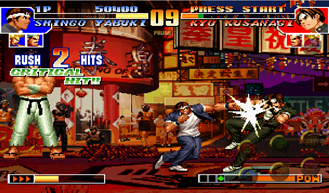 The Android port retains 35 playable characters, multiple game modes, and new elements such as the "Affinity System" that made their series debut with this entry. 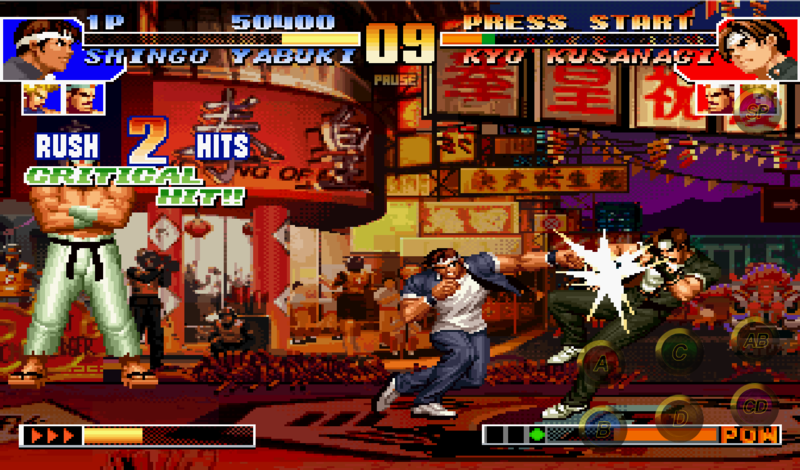 The King of Fighter titles may not have garnered the name recognition of other titles from its era, but two fans who do manage to meet in person will be able to challenge each other via Bluetooth multiplayer. 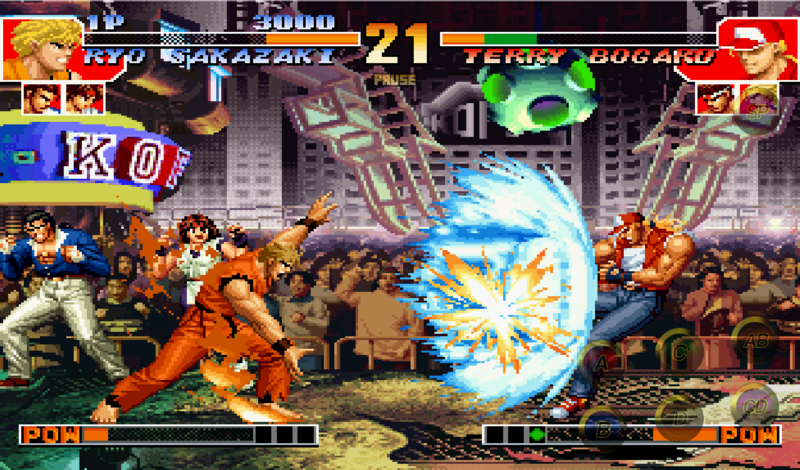 This way you can still see the look on your opponent's face as you pummel their character into the ground. 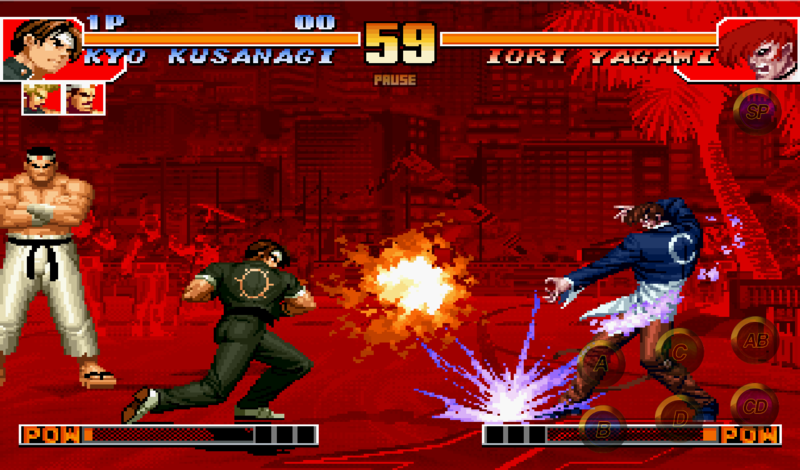 The King of Fighters '97 is the fourth game in a series that began in arcade cabinets around the world before transitioning to living rooms via the Neo-Geo CD, the PlayStation, and the Sega Saturn. 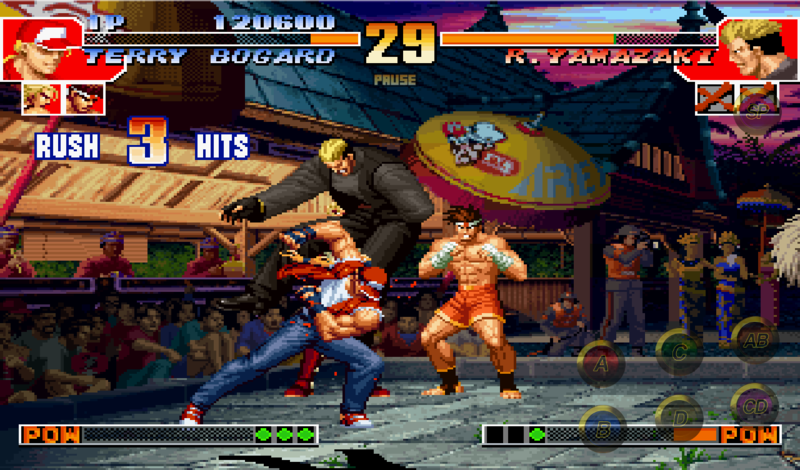 It has since appeared in a handful of The King of Fighter compilations released across various consoles, but at $3.99, this is one of the easiest and most affordable ways to get your hands on the game.